If you are considering sending your child to a summer camp in Toronto, the best time to start planning is early in the winter or even the fall of the year before. Our Kids Media hosts an annual Toronto summer camp expo in February that can help you decide on the right camp for your son or daughter. The benefit of early planning especially applies to families considering an overnight camp. Day camps in your Toronto neighbourhood might seem a more intuitive choice but open your mind to other options in order to make the best decision for your family; we often hear of people being surprised by the final decision they make. 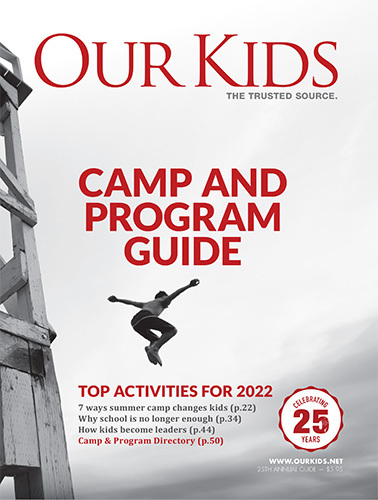 When considering camps, start with a list of elements you are looking for, including but not limited to summer camp activities, focuses of the camp, location and proximity to your work and home, then drilling down into important factors like camp safety, reputation and references, staff considerations and more. Sites like Camps.ca offer a depth of helpful information to consider when choosing the right summer camp, whether that is a Toronto day camp or overnight camp. There are sports camps, like tennis, and baseball. And, there are arts camps, like musicdrama, and dance. These camps take place in the summer, winter , during March break and holidays, and on PA days. Be sure to include your children in the decision process as deeply as possible. Examine helpful summer camp advice we offer as well as our many camp information articles, including advice on finding the best camp for your child. Toronto summer camps listed here also offer all the helpful information you might ever want.